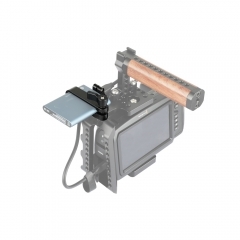 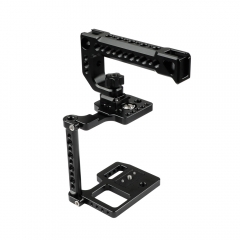 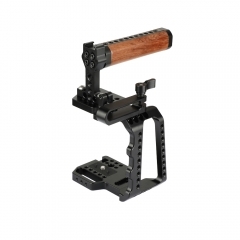 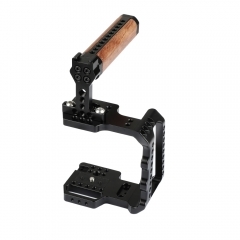 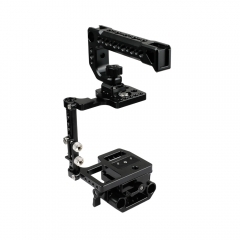 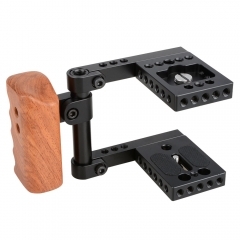 • The Camera Cage Kit works well with the BMPCC BlackMagic Pocket Cinema Camera. 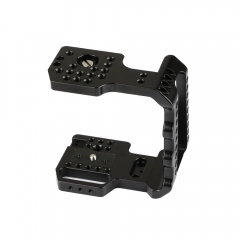 • Two 1/4"-20 mounting screw on the top-plate and baseplate respectively for fixing the camera. 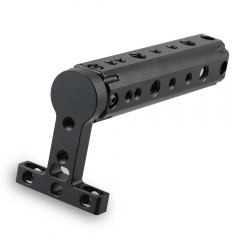 • M12 thread holes on both ends of the 15mm rod for mounting other accessories. 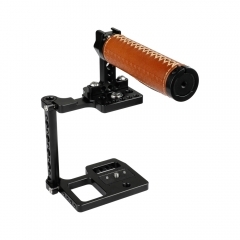 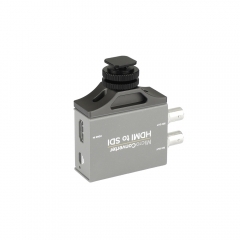 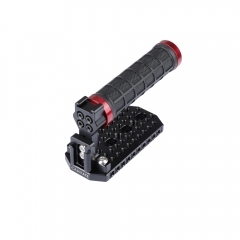 • Ideal for professional or amateur cameraman/filmmaker.